Did you miss out on the art of ART Meeting 2018? 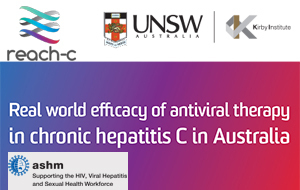 The art of ART meeting was comprised of a series of plenary sessions, and interactive workshops for S100 prescribers, nurses and pharmacists to attend with a focus on the nuances of ART prescribing and contemporary HIV management in Australasia. Key topics included: Update on ART; HIV in Minority Populations – Aboriginal, Torres Strait Islander Health & Gender Diverse Populations; HIV & the Law and Medicinal Cannabis.